Create a painting in just two hours! 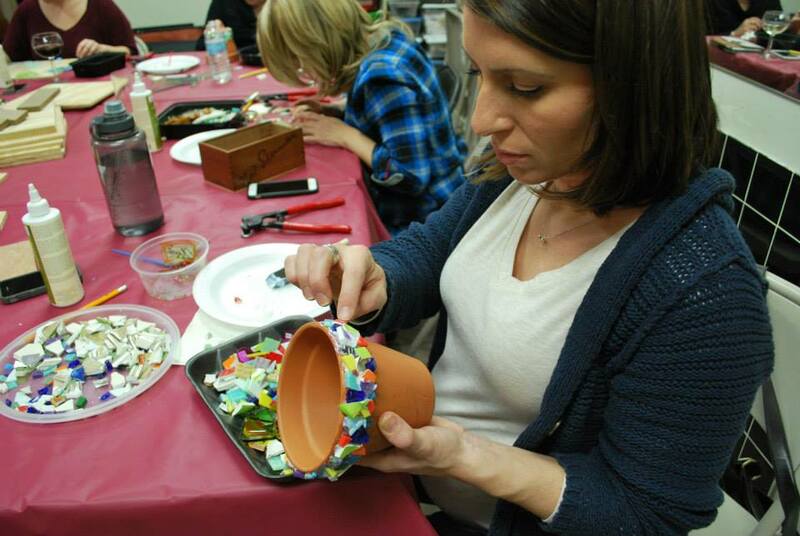 Our experienced and fun-loving instructors will provide all the materials you need to create your very own masterpiece. Each participant paints a picture on canvas using acrylic paint with step-by-step instruction. Come have fun - no art experience is necessary! 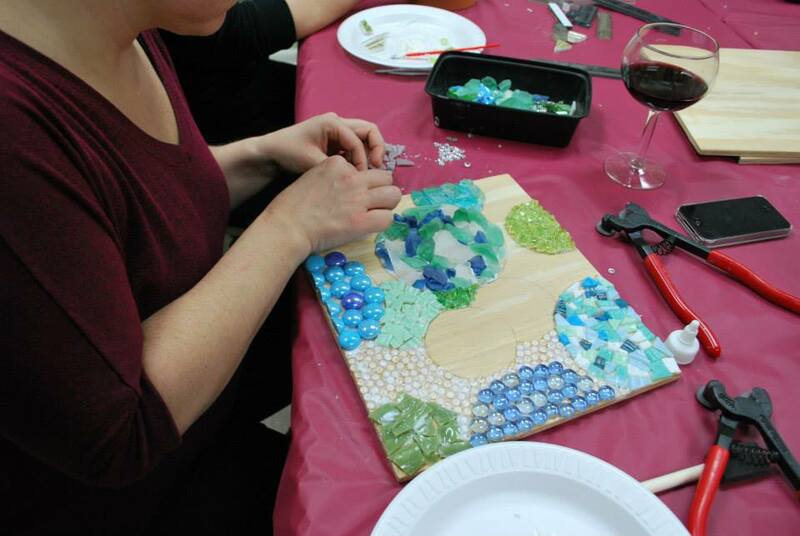 This is a unique opportunity to make art in a relaxing setting while enjoying good food and a glass of wine with friends, family, and loved ones! 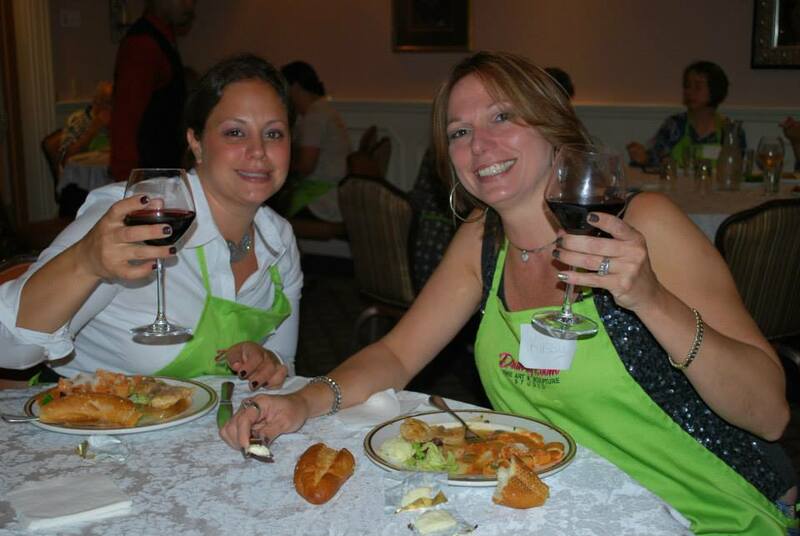 North Jersey's MOST CREATIVE Night Out! 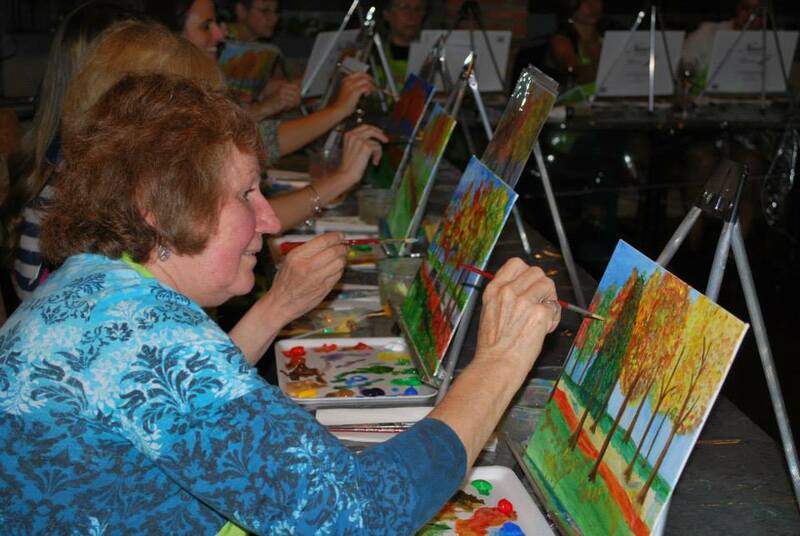 Cost is between $50 and $75 (depending up location), which includes a fun painting lesson, food, and a drink. Enjoy Cafe d'Artist - a menu specially created for our artists which includes lunch, dinner, or hors d'oeuvres and a glass of wine/beverage of your choice. 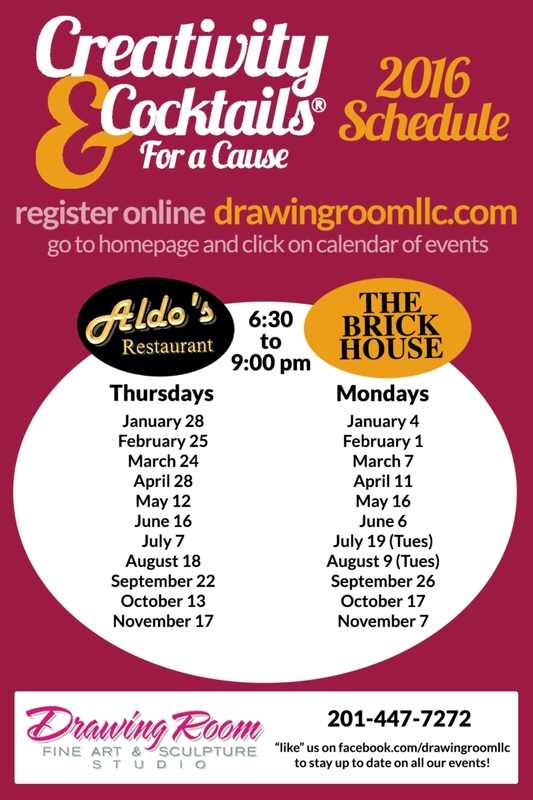 Join us at any of our three fabulous host restaurants or at our Art Studio! 1) Visit our calendar of events and find the date you wish to sign up for. 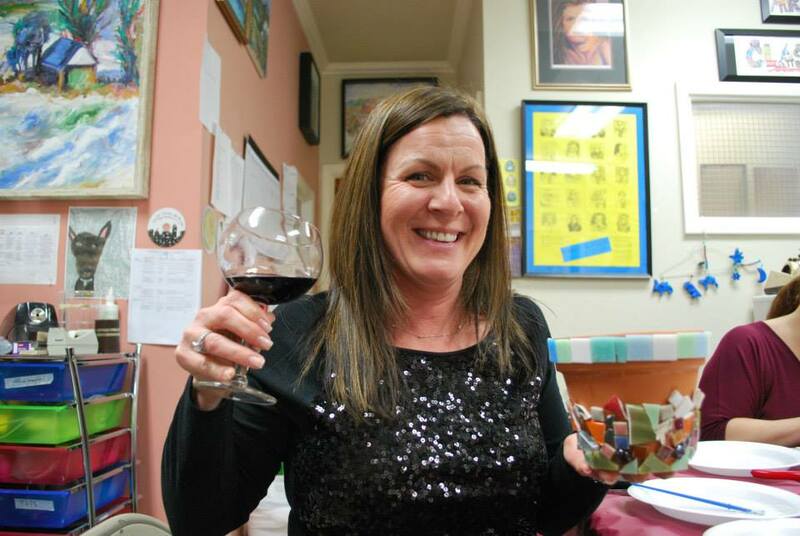 3) Show up and participate in North Jersey's most creative night out! 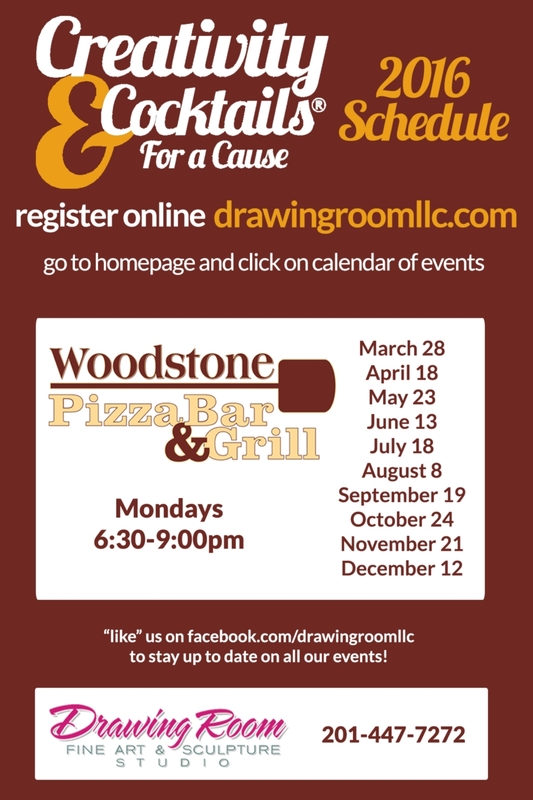 Here at The Drawing Room, we believe in the importance of doing our part to give back to the community. Raffle proceeds during our events are donated to various charities. Each sample painting created by our instructor gets donated to Habitat for Humanity.